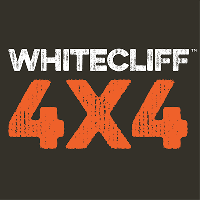 Established in 1997 Whitecliff 4×4 Off Road Driving Centre uses Land Rovers and Range Rovers which are carefully maintained, ensuring an excellent safety record. 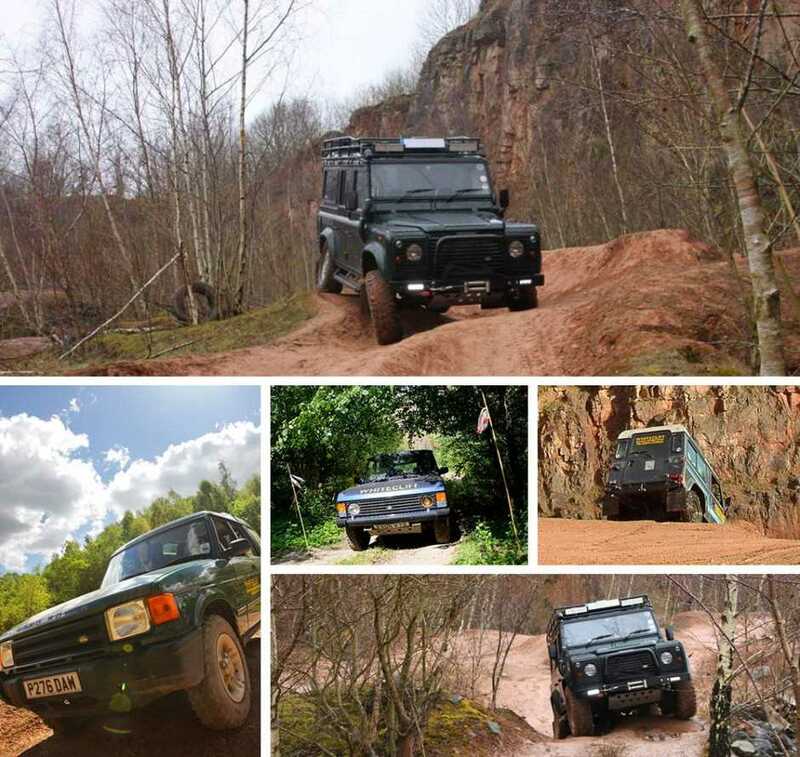 Our private 4×4 off-road driver training site, with its variety of surfaces is one of the best in the UK. It offers a spectacular scenic environment with terrain & obstacles ranging from flat slippery surfaces, to cross-axle situations, mud, water (weather permitting) and from moderate to steep inclines & declines. The Centre is run by qualified, BORDA instructors who are experienced in 4×4 off road club trial challenges, timed trials & competition safari championships. But our specialist field is 4×4 off-road driving & training courses for individuals or groups who are looking for an enjoyable team building, stag/hen event or a corporate day out. We also offer professionally recognised 4×4 off road driving certification, which complies with workplace health & safety regulations. Our 4×4 off road driving gift experience vouchers are a great way of treating a loved one or friend and are valid for 12 months. We are open all year and run 4×4 off-road driving courses Monday to Saturday, but with enough notice, for groups of more than five we will also run a 4×4 off-road driving course on a Sunday.